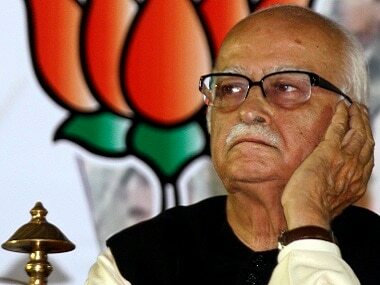 Prime Minister Narendra Modi on Thursday said that LK Advani has perfectly summed up the BJP's "true essence" in his blog, in which the veteran leader wrote the party has never regarded those who disagreed with it politically as "anti-national" or "enemies". 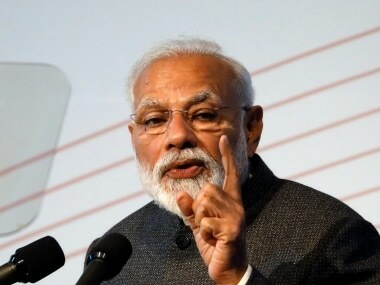 His views assume significance at a time when the BJP under Modi and party president Amit Shah have made the issue of national security a key plank for the general elections and have often accused its political rivals of speaking the language of India's enemies like Pakistan. 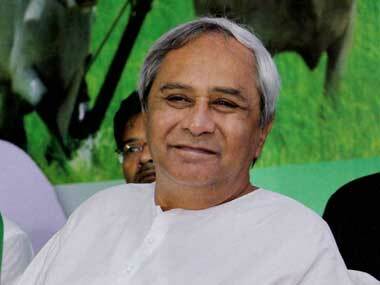 "The essence of Indian democracy is respect for diversity and freedom of expression. Right from its inception, the BJP has never regarded those who disagree with us politically as our 'enemies', but only as our adversaries," the 91-year-old leader wrote in a blog ahead of the BJP's foundation day on 6 April. 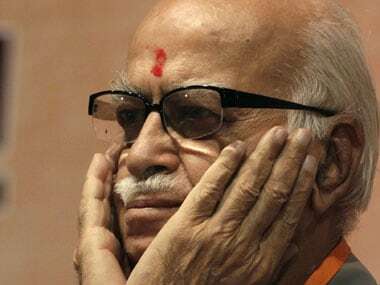 In a blog written almost five years after he wrote the last piece on its web page, Advani added, "Similarly, in our conception of Indian nationalism, we have never regarded those who disagree with us politically as 'anti-national'. The party has been committed to freedom of choice of every citizen at personal as well as political level." He is one of the BJP founders and its longest-serving president.